On Republic Day 2017, the Government of India posthumously conferred the Padma Shri, India's fourth highest civilian award on our founder, Dr Suniti Solomon, in recognition of her pioneering work in the field of HIV disease and her yeoman service to HIV-positive people, their families, their communities, and the country. 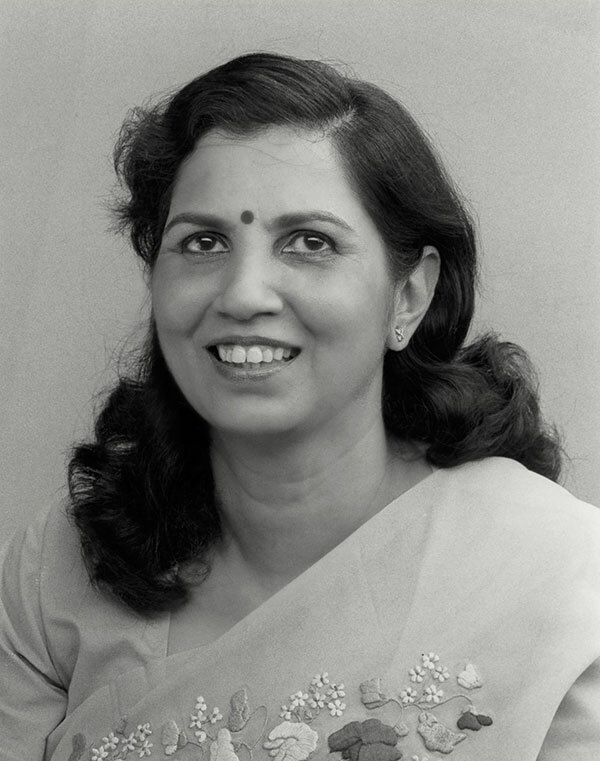 In 1986, Dr. Suniti Solomon documented the first cases of HIV infection in India. She went on to be a pioneer, a leader and a savant in India’s fight against HIV disease. As part of that effort, she founded the Y.R. Gaitonde Centre for AIDS Research and Education (YRG CARE). At first, YRG CARE consisted only of Dr. Suniti Solomon, who was a veritable one-woman army. Gradually, others joined her and the organization grew in size as well as in stature. Today, YRG CARE consists of about 300 employees and, while based in Chennai, operates in over a sixteen cities in India. It provides a variety of clinical and laboratory services, is actively engaged in education, training, and spreading social awareness, and conducts and collaborates in research projects across several countries. We invite you to explore our website and see who we are and what we do, where we came from , what we have achieved, and where we hope to go. If you would like to be part of our effort, our website will also show you various ways of getting involved. For details of The Suniti Solomon Education Fund to educate young women with limited resources to become future doctors, click here.